If your iPhone keeps saying storage is almost full but it’s not, you may want to find out the cause of the issue and fix it to be able to store more items on your device. This guide talks about how you can fix the not enough storage issue on any of your iPhone. One of the most irritating issues you can ever face on your iPhone X or any other iPhone model is that your phone shows a notification that says iPhone storage is almost full every few minutes even though you do have free storage available. A lot of iPhone users have complained about this issue that their iPhone keeps saying the storage is full but it actually is not. 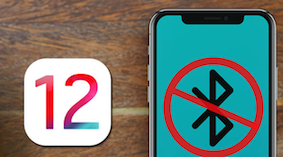 If you happen to be one of the victims of the issue, this guide offers a few solutions to get around the issue on your iPhone 8 and other iPhone models. When the issue occurs, the first thing you can’t do is launch apps and store new files. Soon as you try to capture a new photo, you find that your iPhone throws an error message telling you haven’t got enough memory to store your photo. To tackle the issue, here are some of the methods you can apply to fix the iPhone storage is full but nothing on phone issue. Just try them now! Want to fix iPhone storage but noting on phone problem and backup your iPhone data from iPhone to computer? This article is tell you some troubleshooting tips to fix it. Keep reading on this post to learn more. If there are apps lying around but you don’t use them, it’s advised that you get rid of them to free-up memory space on your device. 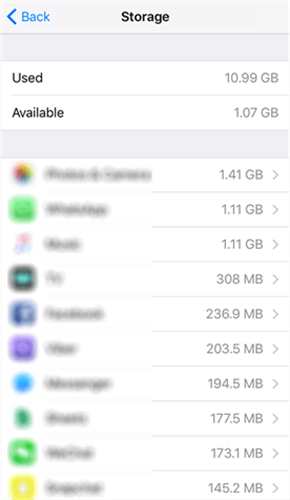 This should help you resolve the iPhone 6 storage is full but it actually does not issue on your device. To find out what app uses how much memory space, open the Settings app on your iPhone and head to General > Storage & iCloud Usage > Manage Storage. You will see a list of all the apps installed on your device along with the memory space they use. If you find an unused app taking up a large chunk of your memory space, tap on the app and select Delete App to get rid of the app on your device. After you have deleted some of the apps, you will find that the memory error issue is gone from your device. 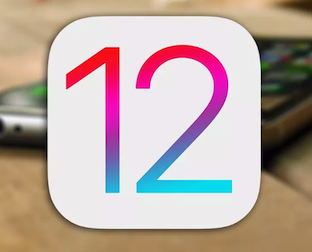 It could be that your iPhone 7 or any other iPhone model you own has accumulated cache files over a period of time and those caches have now become too large for your iPhone to handle. 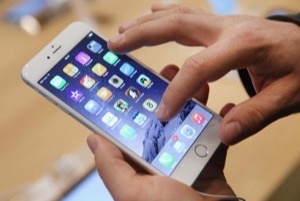 In this case, what you can do is clear the cache files for the Safari browser on your iPhone to free-up memory space. 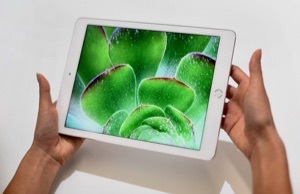 To do it, launch the Settings app and tap on Safari to open the Safari browser settings. 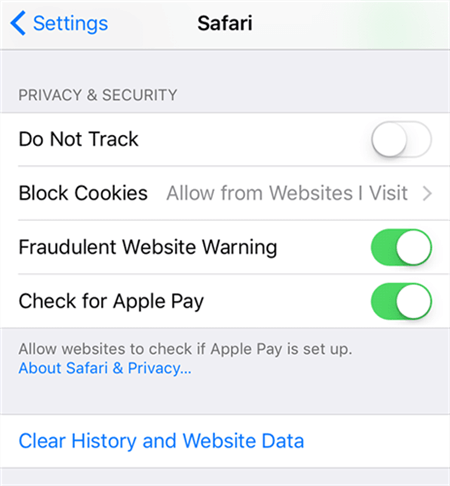 Tap on the option that says Clear History and Website Data to clear Safari cache files. That should do the trick and your iPhone storage is full issue will likely be gone. If you have some personal photos and/or videos that you no longer need on your iPhone 6 or any other iPhone model, you can get rid of them to free-up memory space. Photos and videos are known to be consuming a lot of memory space and deleting them will give you plenty of storage that you can use to install other apps or store other files. Launch the Photos app on your iPhone and select all the videos and photos that you do not wish to keep. Then, tap on the trash bin icon in the lower-right corner. Once you’ve done that, you’ll find that you’ve gained a lot of new memory space to use for other files. If the above solutions didn’t work for you, you may want to try resetting all the settings on your iPhone 6S or any other iPhone model for that matter. Doing so will bring all the settings back to the factory state and you can start afresh. 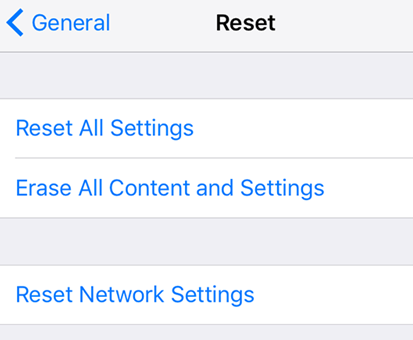 It’s easy to reset all the settings at once on your iPhone, all thanks to the settings app. Open the Settings app and head to General > Reset and tap on Reset All Settings. Follow the instructions displayed on your screen and you will have successfully reset all the settings to the defaults. Use your iPhone for some time after you have reset your settings and see if you get the storage error anymore. 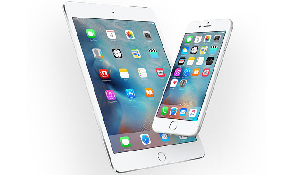 Sometimes restoring your iPhone fixes many issues that you may be facing on your device. Also, it’s pretty easy to restore an iPhone using iTunes as the entire procedure is straightforward. You just click a few options here and there and your iPhone is restored. Plug-in your iPhone to your computer using a suitable cable and open the iTunes app. Select your device in the app and open the Summary tab. 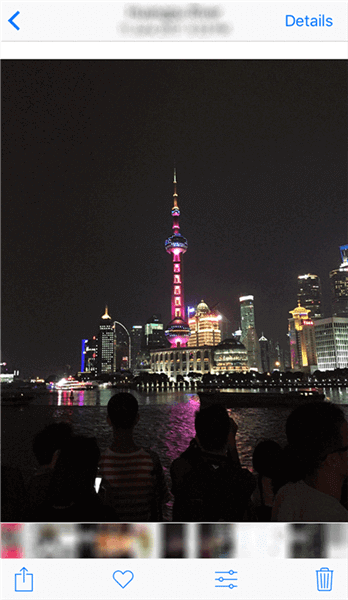 Then, choose the option that reads Restore iPhone to restore your iPhone. Follow the on-screen instructions and you will be able to restore your iPhone. There you go. Your issue is likely now resolved and you may add new items to your device without getting the storage error. When your iPhone says not enough storage but there is, the above solutions are what you need to follow to fix the problem on your device. With all of these fixes at your disposal, you’ll certainly be able to get rid of the storage issue on your iPhone.